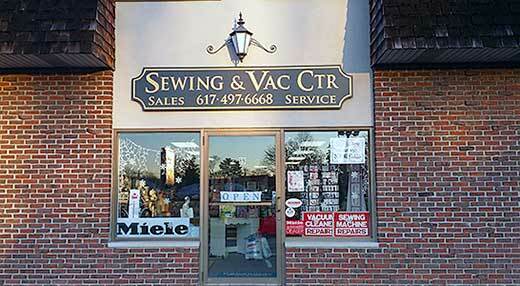 Welcome to Sewing & Vacuum Center. We are a family run business located on 89 Blanchard Road in Cambridge. 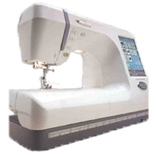 Buying your sewing machine or vacuum at our store gives you numerous advantages that you won't find anywhere else. We specialize in the sale, parts and restoration of all sewing machines. Contact us for store hours, location, phone and directions.